“I hope it’s going to be like 1994, when we had the biggest Republican victory of our time,” said Schlafly. Schlafly spoke at The Ledges before a fundraiser for Eagle Forum, a conservative, pro-family group Schlafly founded in 1972. Without mentioning the Alabama races specifically, Schlafly said two congressional districts in the state could be captured by Republicans. 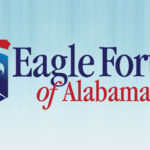 The GOP has criticized freshmen U.S. Reps. Parker Griffith, D-Huntsville, and Bobby Bright, D-Montgomery, since their close wins last year. 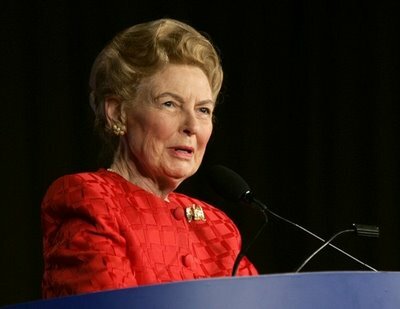 Schlafly said conservatives are emboldened by policies of President Barack Obama. She criticized federal spending and Obama’s push to include a public insurance option to health care reform.